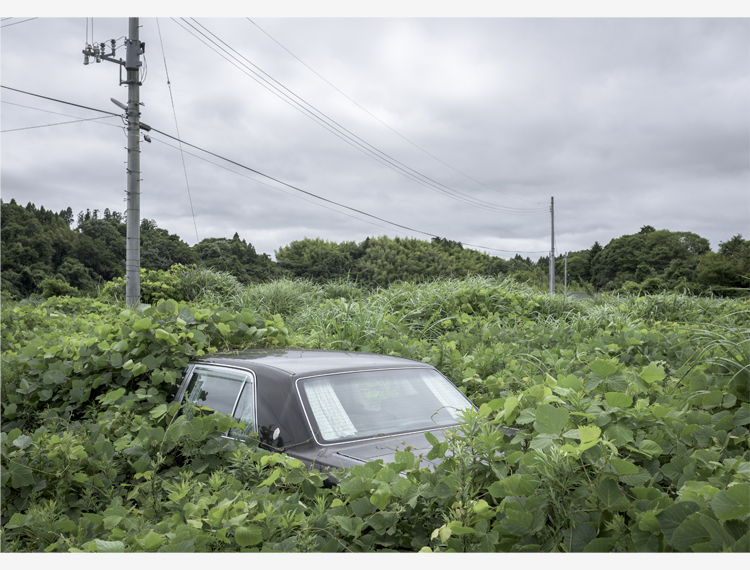 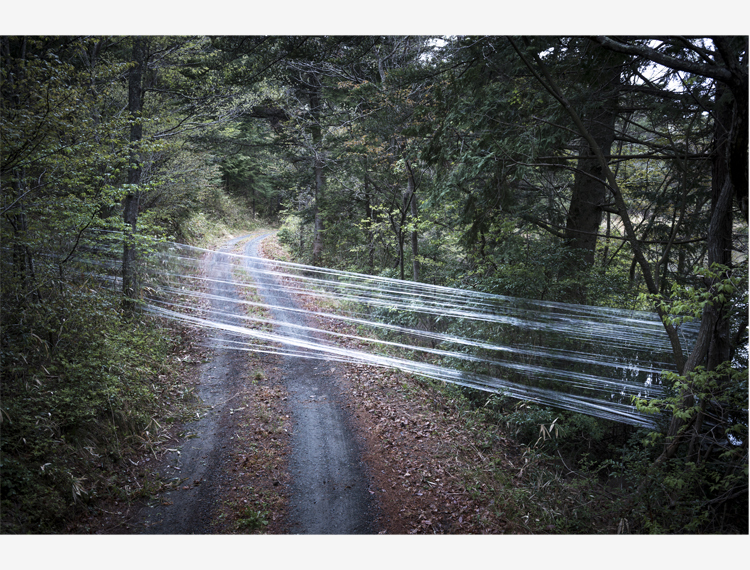 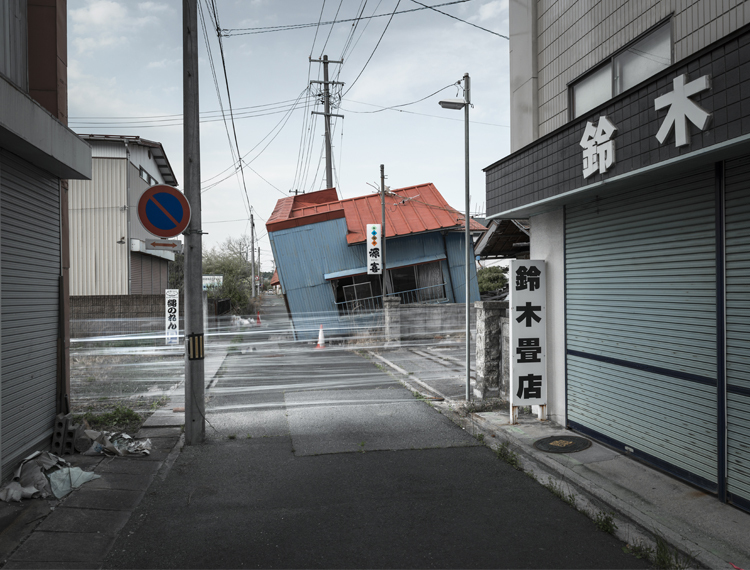 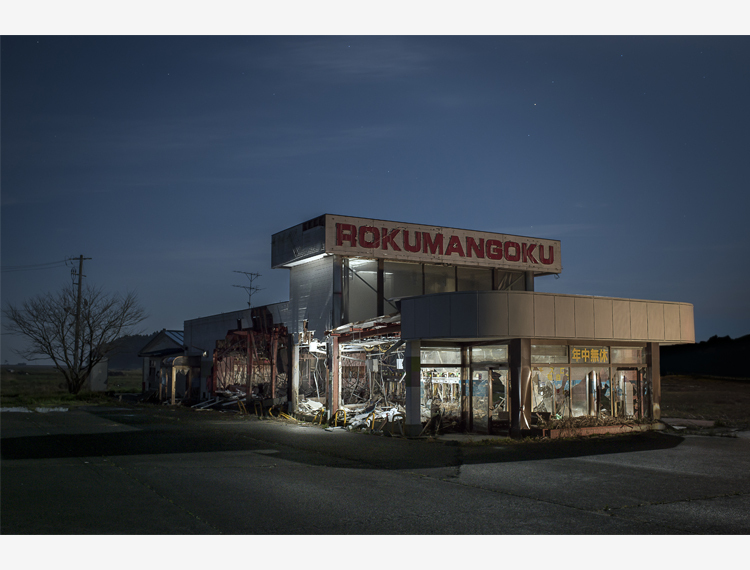 In March 2011, Ayesta and Bression discover, hallucinated, the no man’s land around Fukushima’s power plant, a region that had been largely destroyed by the earthquake and the tsunami. 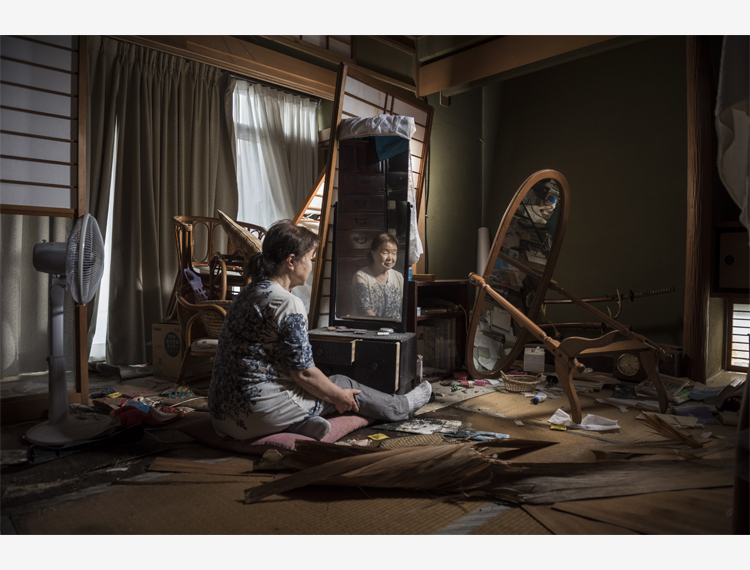 For 6 years, they photographed the consequences of this disaster. 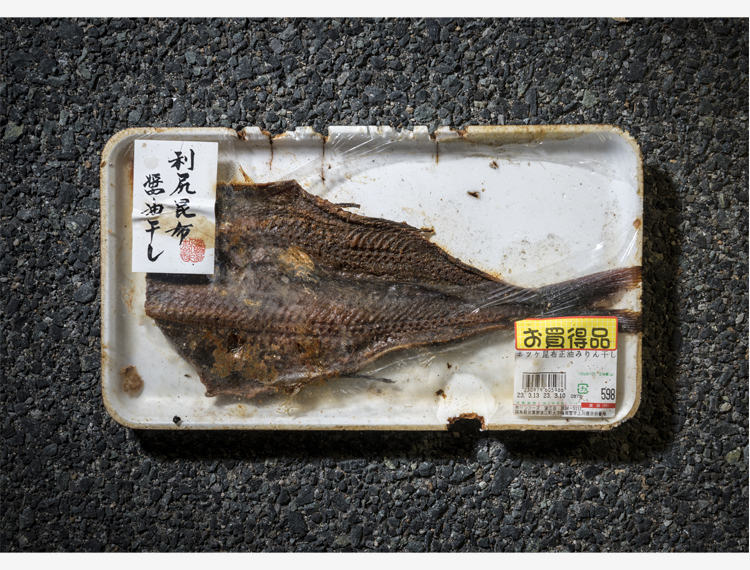 Their work lies on the boundary between staged and documentary pictures.